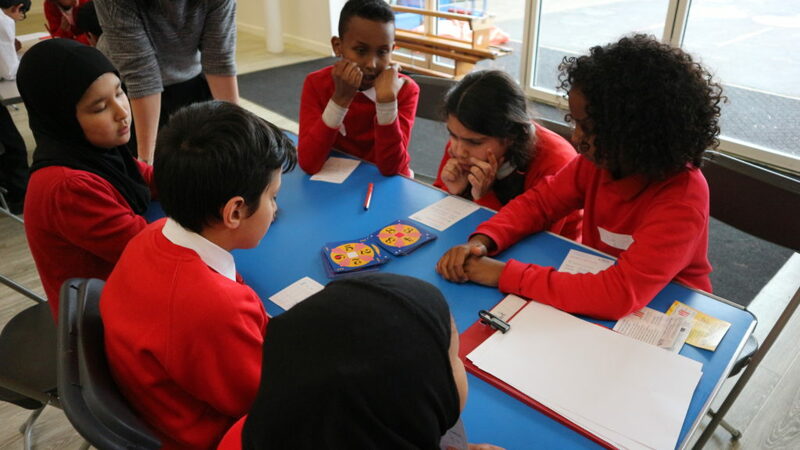 A couple of weeks ago, we were invited by Gifford Primary School in Ealing to watch their in-school Maths tournament, in preparation for the Count on Us Primary Challenge. 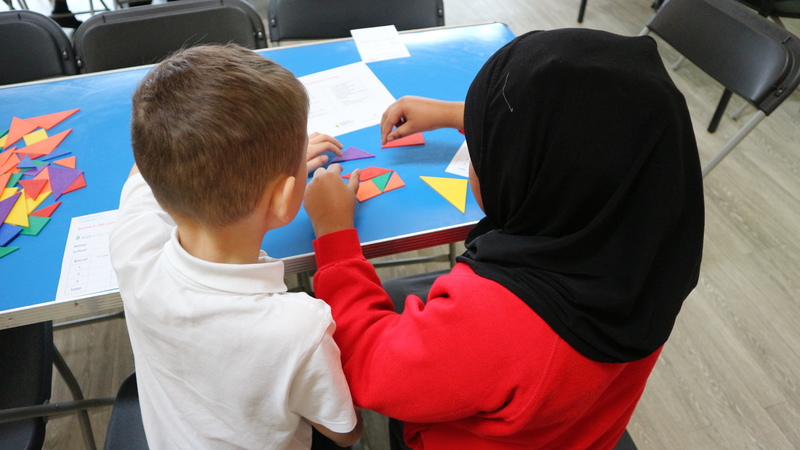 The Primary Challenge is one of our flagship numeracy programmes, aiming to engage and excite Key Stage 2 pupils in the fun world of mathematics! 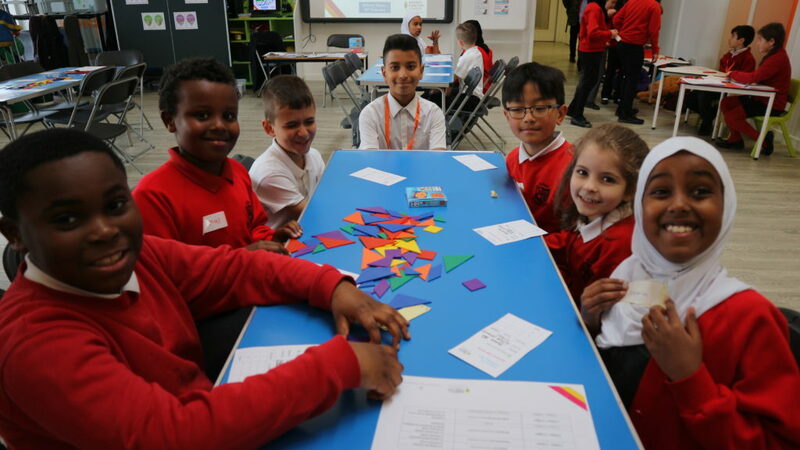 Pupils at Gifford challenged one another to geometry, mental math and problem-solving activities, with the aim to determine who would be representing their school at the first round of the pan-London competition, taking place in mid-March. With over 120 schools taking part from across 30 London boroughs, the stakes are high, as qualifying schools make it through to the Semi-Finals and then the Finals, both taking place at City Hall in the Summer. Pupils at Gifford Primary School showed great positivity, perseverance and teamwork, all really important skills in the run-up to the Tournament. Thank you for inviting us, and best of luck in the first round in a few weeks’ time!